The statistics are nothing short of alarming. Of the 79 million total Baby Boomers who are retired or retiring in the coming years, approximately 28 million are expected to develop some sort of dementia of which Alzheimer’s is the most common form. 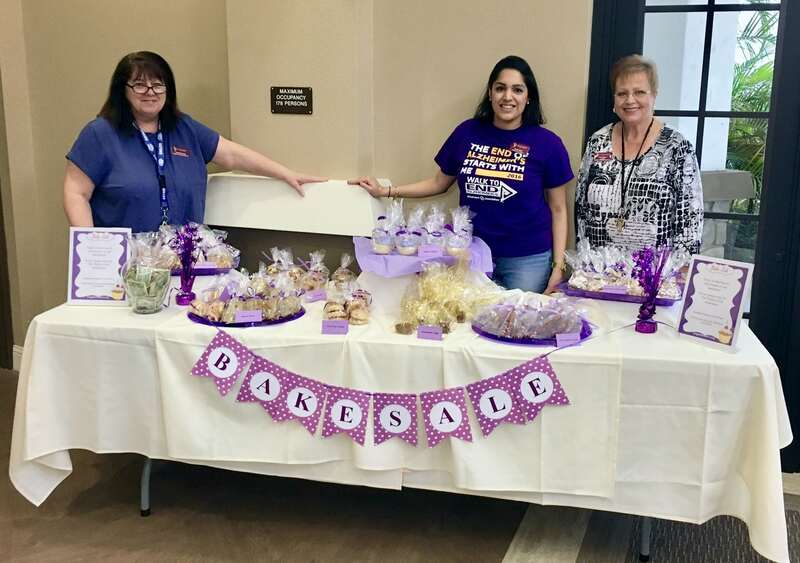 While great strides are being made around the world in this challenging field of health care, there are some ways to help raise awareness and funds to help find a cure for Alzheimer’s. 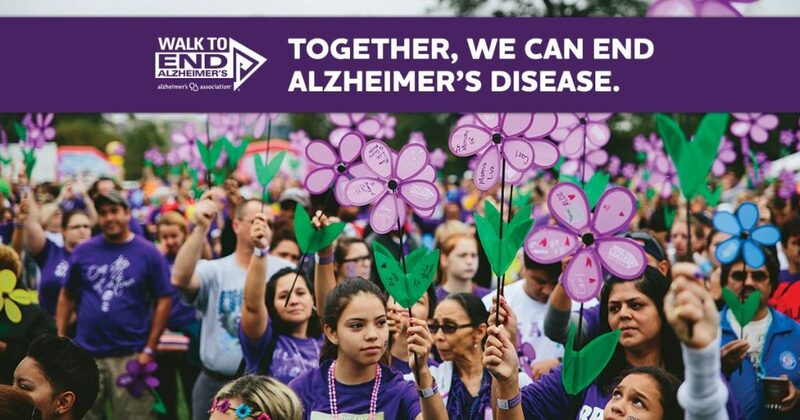 Join our team for the Alzheimer’s Association Walk to End Alzheimer’s, the world’s largest event to raise awareness and funds for Alzheimer’s care, support and research. Register to walk with us at -> http://act.alz.org/goto/TuscanGardensvb. Participate in our memory care related events such as bake sales and Spaghetti Dinner Pick-Up. Join our monthly Alzheimer’s support group.